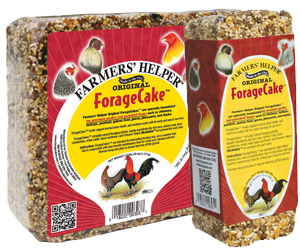 Resolve Sustainable Solutions® is your source for FARMERS’ HELPER™ ForageCakes™, BabyCakes™, UltraKibble™ and More! 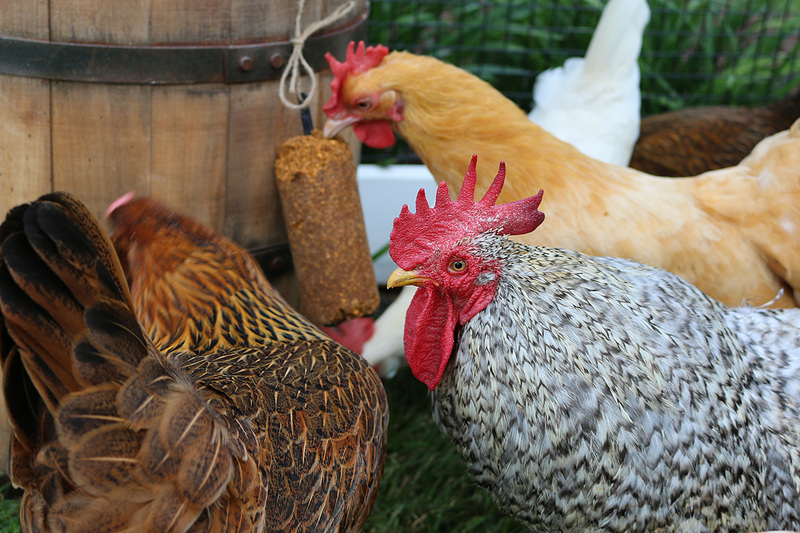 Resolve Sustainable Solutions offers unique and interrelated products to fulfill the needs of Small Farmers, Backyard Hobbyists, Aviculturists, and others who keep flocks of valuable fowl. 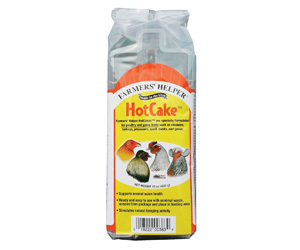 Our products are available through leading retailers and wholesalers, and online. 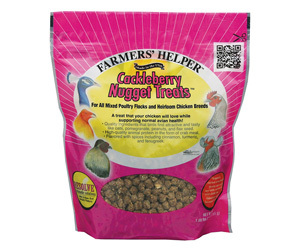 See what people are saying about FARMER’S HELPER™ and how we can help your avian friends! 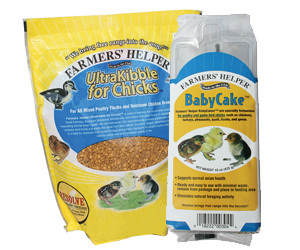 I have been using Resolve UltraKibble™, BabyCakes™, and ForageCakes™ and have found great results. 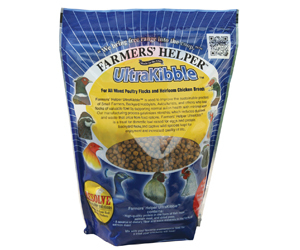 I want to sell UltraKibble™ and your other products with my coops and birds. 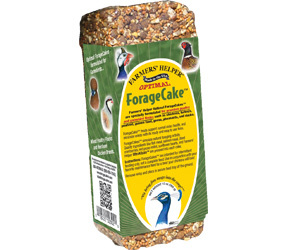 I want to educate people on how amazing this supplement feed is for the well being of your flock and nutrition of your eggs! 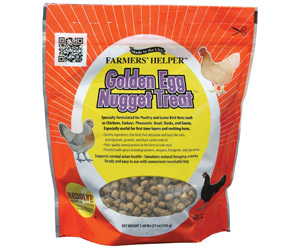 I want to sell eggs with a brighter orange yolk, and to make this possible kibble is necessary. Cleaning up manure takes a lot of work and keeping on schedule can be an impossibility due to unforeseen weather for example. Using UltraKibble™ and ForageCakes™ insures the droppings are firm and dry making them easier to clean up and this requires less of my time with much less mess. Our products at a glance.